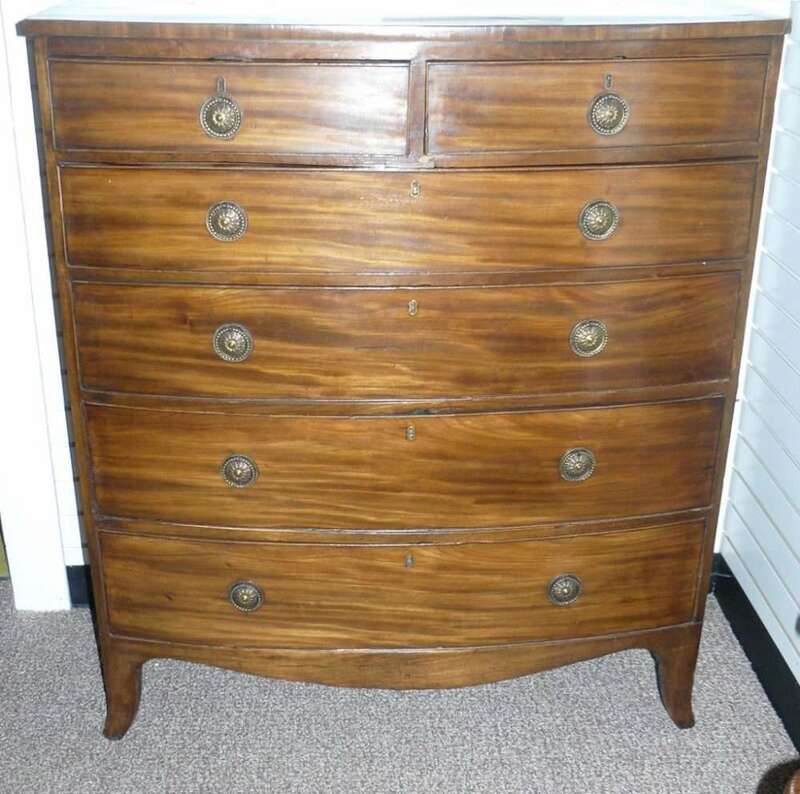 Bow Front Chest – a Fabulous Set of Canisters and an Old Red Truck! This Week: Items from Peyton White, (booth 41). Peyton Specializes in Furniture. The Majority of his Inventory is from the 1800’s. He is always open to Negotiation! Also! This Saturday, 10am to 3pm!! Appraisal Day. 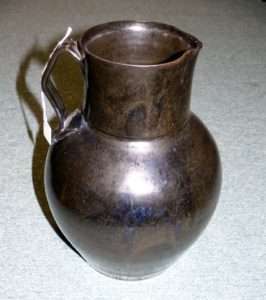 Bring in your Treasures for a FREE Appraisal! In Addition we will have a MINI Coin Show!! Refreshments Served. Come take a LOOK! 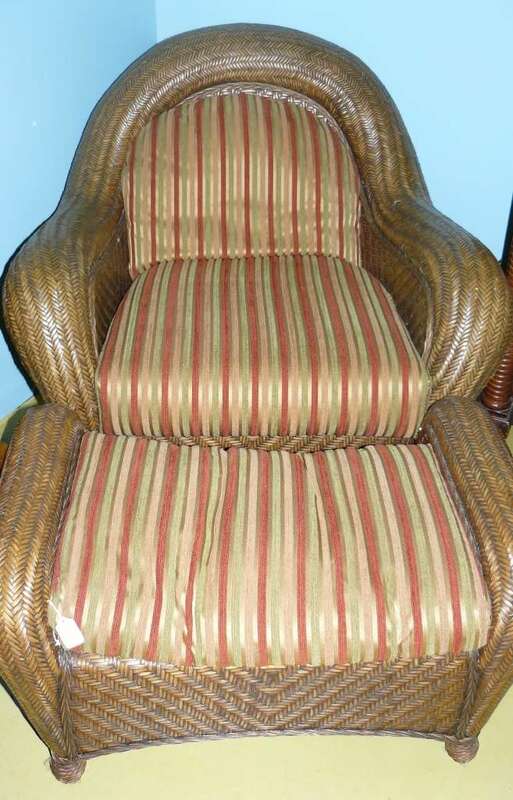 Please Scroll Down for Prices and Descriptions of Items in Collage. 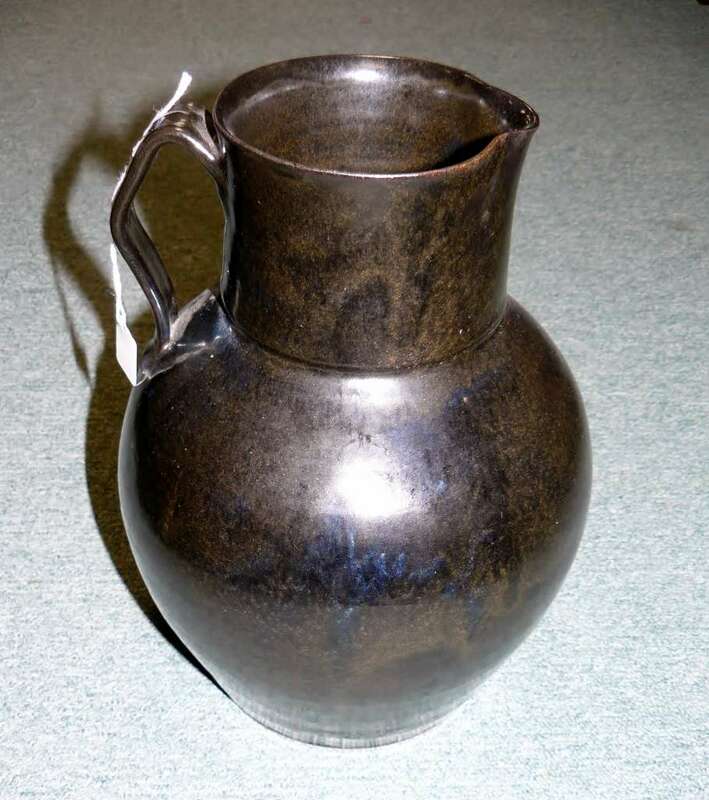 Huge Old Ceramic Pitcher – $85.00. 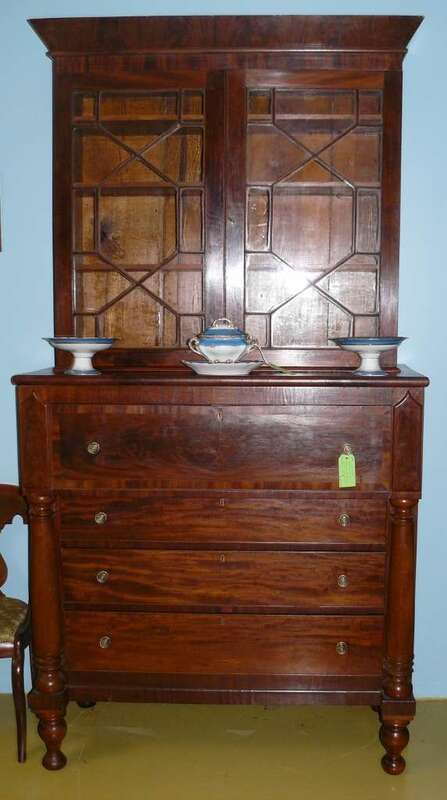 Circa 1840, Butler’s Desk from Fluvanna County, Virginia. $3800.00. Royal Worchester Canisters, Set of 4, $325.00. 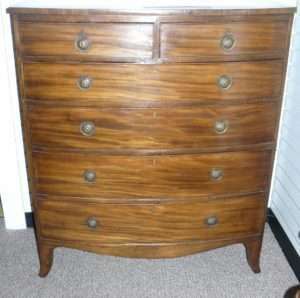 English Hepplewite Bow Front Chest – $950.00. Portraits – Oil on Ivory, Pair – $900.00. 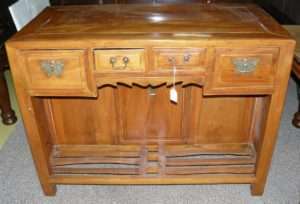 Far East Desk with Secret Compartment, $285.00. Old Truck, Buddy L (?) 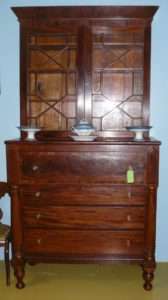 $265.00. 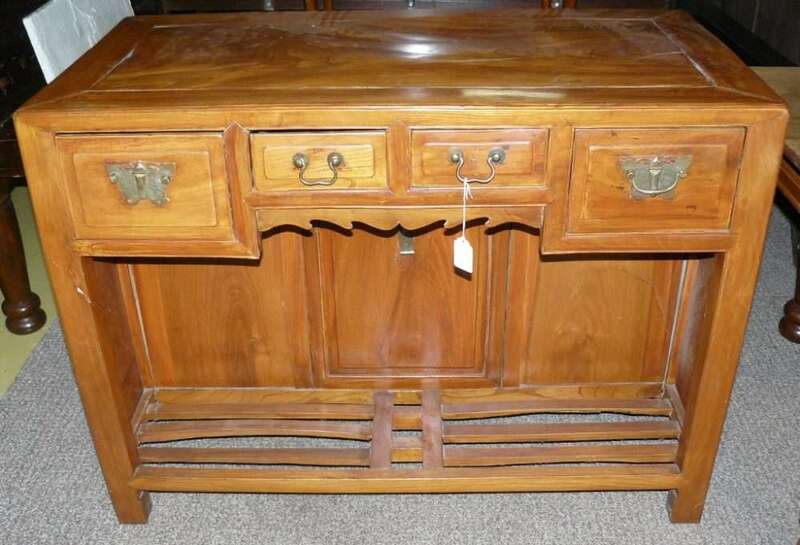 ‹ 19th c Jelly Cupboard and a Hand Crafted Coffee Table!